Developer Toadman Interactive has announced IGI 3: Origins, bringing back the Project IGI(I’m Going In) series after 16 years. In 2003 the second part appeared in tactical shooter series, titled IGI 2: Covert Strike. IGI 3: Origins is again a tactical ‘first-person’ shooter, still in the prototype phase and should appear in 2021. The team is working with one of the original creators of the game on this third part. CEO of Toadman Interactive – Robin Flodin – has spoken about the upcoming release. “I’m so psyched to announce that the prototyping is going well, and we already have a fun base game to play in the studio,” Flodin said. 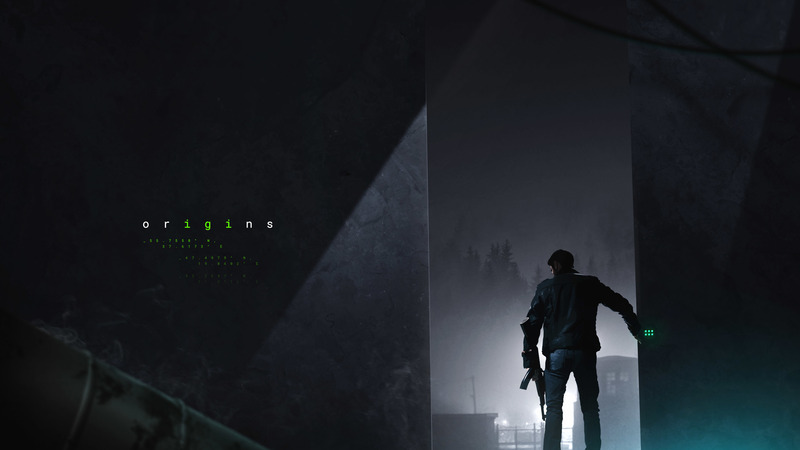 The teaser trailer of the game has demonstrated a look at what’s to come, while the group are encourging fans to get included in the development and submit their about what they’d like to find in this new itteration. This will enable developer to improve bits of the game as they develop it out further, and you can discover more here. “We are looking forward to being able to show more an get feedback from the gamer who love the franchise. We want to hear from you fans to make sure you get to see the most out of your game,” Flodin added.